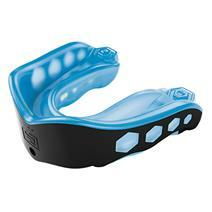 Shock Doctor Pro Strapless Mouthguard available for sale at your local Source For Sports store. 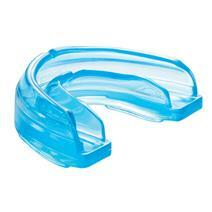 Shock Doctor Antimicrobial Mouthguard Case available for sale at your local Source For Sports store. 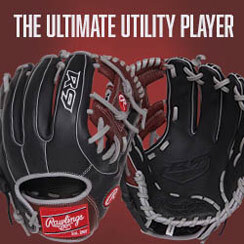 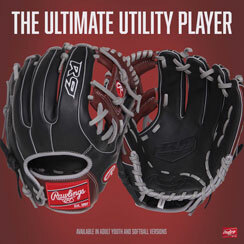 Shock Doctor Core Supporter With Bio-Flex Cup available for sale at your local Source For Sports store. 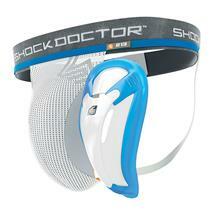 Shock Doctor Braces Strapless Mouthguard available for sale at your local Source For Sports store. 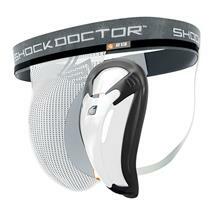 Shock Doctor Youth Hockey Brief With Bio - Flex Cup available for sale at your local Source For Sports store. 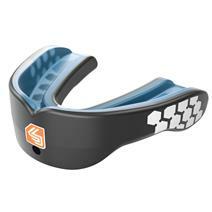 Shock Doctor Superfit All Sport Strapless Mouthguard available for sale at your local Source For Sports store. 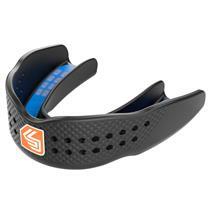 Shock Doctor Youth Core Supporter With Bio-Flex Cup available for sale at your local Source For Sports store. 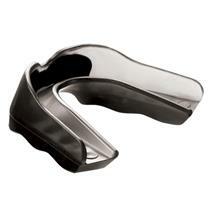 Shock Doctor Braces Strapped Mouthguard available for sale at your local Source For Sports store. 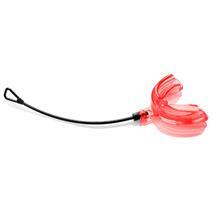 Shock Doctor Gel Max Power Convertible Mouthguard available for sale at your local Source For Sports store. 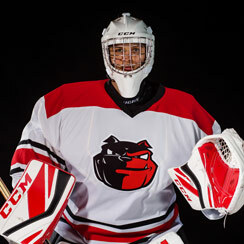 Shock Doctor Core Compression Youth Hockey Shorts With Bio-Flex Cup available for sale at your local Source For Sports store. 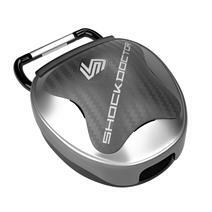 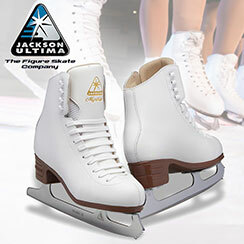 Shock Doctor Core Hockey Pant With Bio-Flex Cup available for sale at your local Source For Sports store.